The study was carried out to assess poultry management practices among smallholder farmers in Benue state, Nigeria. Questionnaire was used to collect data from a sample of 80 respondents used for the study. Descriptive statistics such as frequency, percentage, mean score as well as inferential statistics which include factor analysis and logit regression were used for data analysis. Results revealed that 56.7% of the respondents were between the ages of 21 and 40 years, 47.5% had household size of 6-10 persons, 88.6% were literate having 1-10 years of farming experience (93.8%). Findings also show that 48% of the respondents practiced intensive system of poultry while 41.3% of them indicated that major reason for choice of poultry management system is because it is cheap/less expensive. Types of poultry management practices include proper sanitation (80%), cull sick birds (76.3%), brooding of chicks (73.8%) and use disinfectants (70%). Results further indicate constraints to poultry management which include technical, labour and input related factors. The study recommends that efforts are needed in promoting increase in poultry production through adequate pests and diseases control to enhance productivity. This study documents that extensive and semi-intensive systems of poultry management were mostly practiced by the farmers in the area where the research was conducted. It also established that poultry management practices were highly constrained by technical, labour and input-related factors. 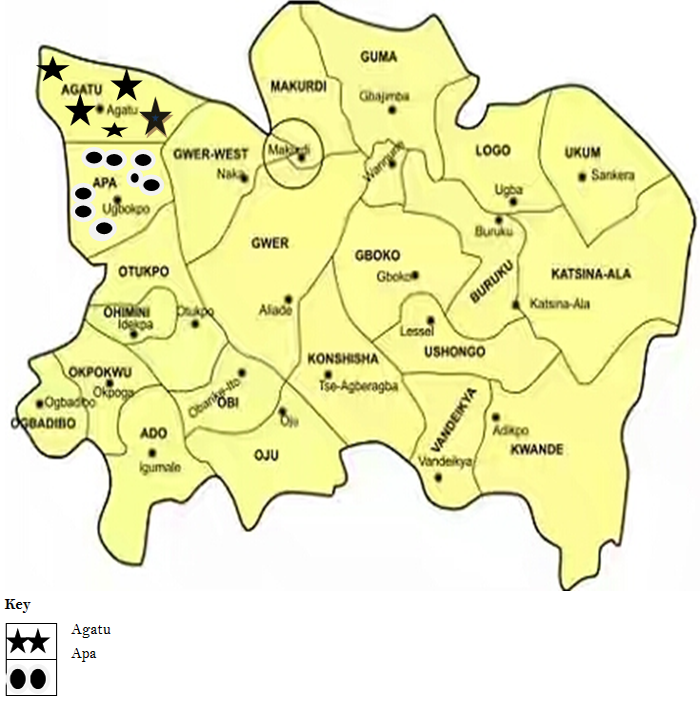 Oyediran, W. O. , Omoare, A. M. , Alaka, F. A. , Shobowale, A. A. , Oladoyinbo, O. B. In the past two decades watermelon production has been a major source of livelihood sustainability in the rural farming system especially among the younger farmers. In recent time however, climate change has threatened and undermined this potential. 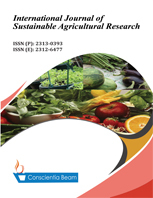 This study was therefore carried out to assess rural farmers’ coping strategies to effects of climate change on watermelon production in Igboora, Oyo State, Nigeria. Multi stage sampling technique was used to select 150 watermelon farmers as sample size for this study. Descriptive statistics and chi-square analysis were used to analyse the data. The findings showed that there was significant relationship between respondent’s personal characteristics and coping strategies adopted by the watermelon farmers at p < 0.05 level. Also, there was significant relationship between sources of information and coping strategies adopted by the watermelon farmers at p < 0.05 level. It is hereby recommends that effort should be put in place by the government and Seed Council of Nigeria (SCN) to come up with improved, and high drought and disease resistant watermelon seeds to increase productivity and reduce cost of seeds importation in the study area. The paper's primary contribution is finding that watermelon farmers combined both scientific and indigenous farming strategies to cope with adverse effects of climate change.